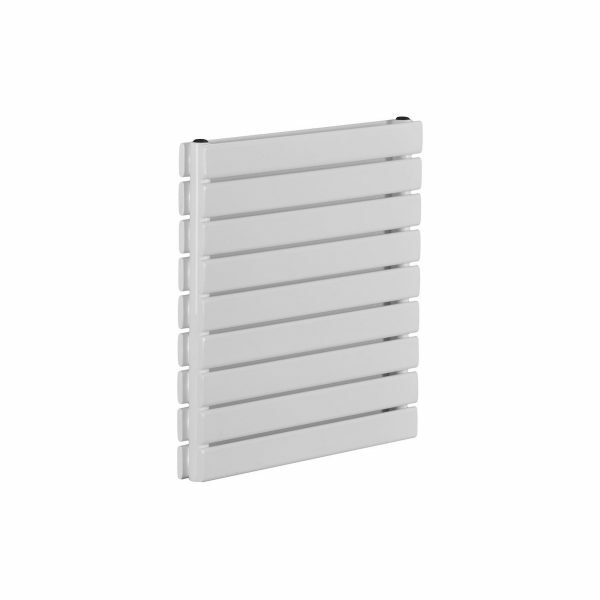 These designer electric horizontal flat tube radiators offer a heating solution that combines contemporary design and an affordable price. 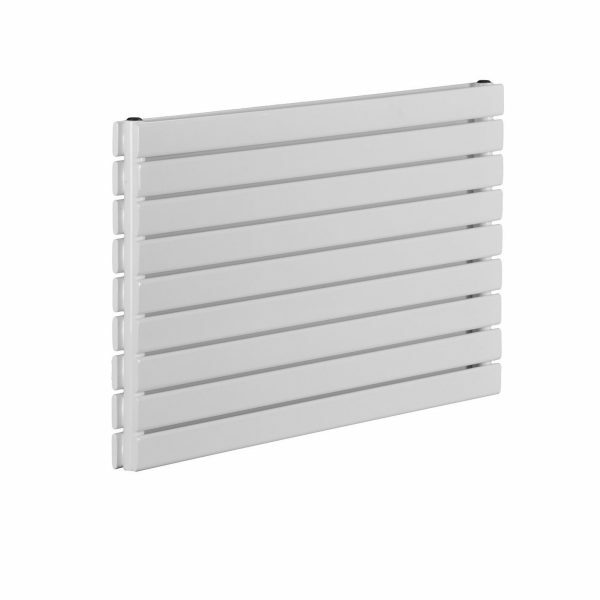 Stylish and sleek, this modern design is perfect for enhancing the look of your home whilst maximising heat output. 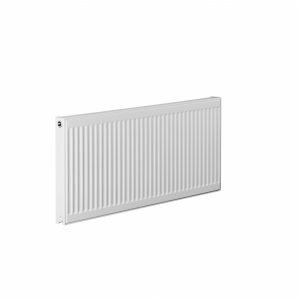 Made from low carbon steel and finished with a high quality triple layer white powder coating, these radiators are built to last. 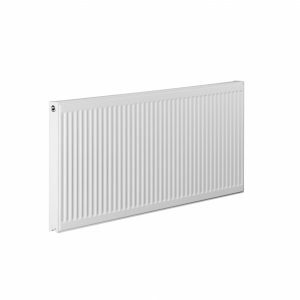 Perfect for easy installation in any room in your home, these radiators are fitted with a PTC electric element that’s both convenient and energy efficient. 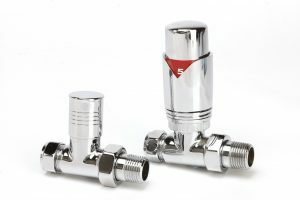 PTC elements are ceramic, and are designed to heat at full power until they reach their working temperature of 65ºC at which point they automatically reduce power consumption to maintain this temperature. 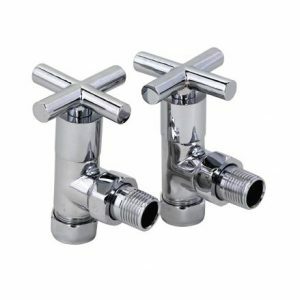 This makes them safe and cost-effective, without requiring an additional thermostatic control unit. You can additionally combine them with a programmable timer control to turn the radiator on and off automatically for added convenience and energy efficiency.